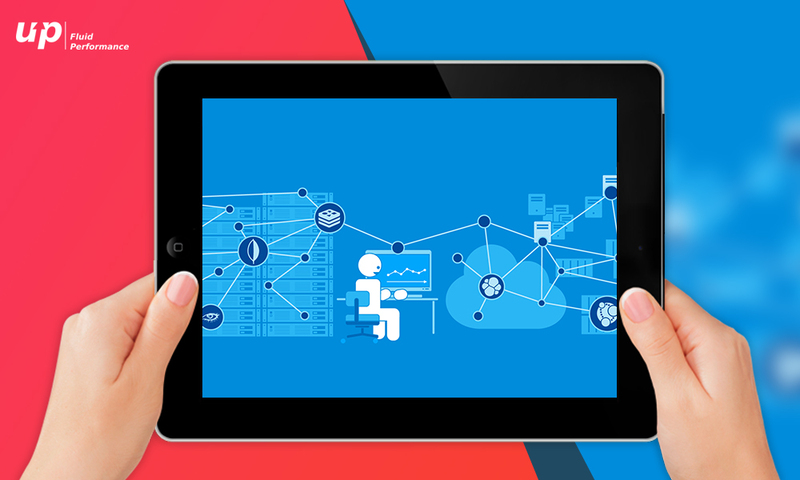 Now data transmission has become even more simplified with the introduction of the latest technology bought out by Apple- iBeacon. 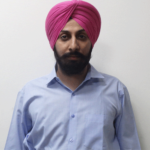 It is a Bluetooth based beacon concept programmed by the iPhone Application Developer that follows the basic concept of the Bluetooth technology but in an updated format. This particular feature has changed the very outlook of Modern Life. The IOT or the basic concept of smart homes can run on this technology. You do not need to operate your home appliances by physically accessing the devices. Beacons installed in the operators can easily work on your instruction send to it via your iPhone Apps. 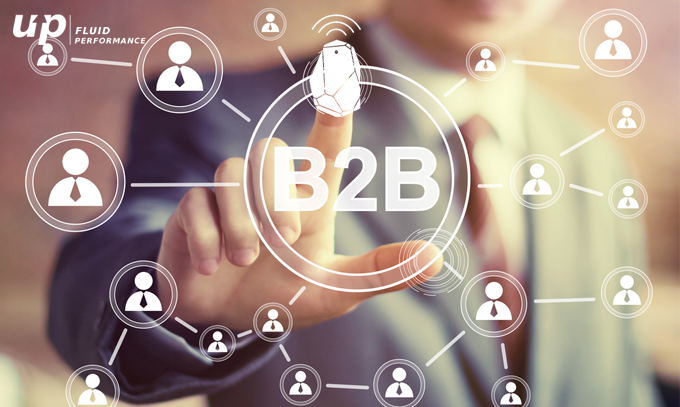 Even Business Operations are exploiting this technology to their benefit, thereby reducing the cost incurred during business processes. The new development is taking the market by storm. But it is imperative to understand the main concept of this particular device. The basic purpose of this Application is to broadcast or receive tiny and static pieces of data within a specific area. The iPhone user can easily communicate with the digital or physical things such as a door lock or any automated system, transmitting instruction or call for action. The iBeacon sends out information every fraction of a second and the data is picked up by any IOS app user falling within a certain radius of the beacon. If a coffee shop installs beacon sensors inside its store and create an application that can be easily accessed by the user, useful datas about the cafe shop can be made available to the user, once they enter the shop premise. The mobile application can guide the beacon sensors, placed at varied locations, about the User’s position inside the shop. Important informations can now be shared with the consumer on the available food items or discounts offered, aid them in placing orders, making payments to even opening or closing door for them etc. Though beacon technology is not new and Apple has used it first time in 2013. But still the history of iBeacon obviously unknown to many of us. And there are many benefits that you can use from this technology. Not only it act as a beacon (Bluetooth) but it is useful in Business to business and also in Business to Client services. That means it is useful for business and clients both. Apart from these (business oriented) benefits, there are other beneficial features of Apples’s iBeacon technology. Beacon Technology has been conceptualised to build a mode of communication between the physical and digital world based on proximity or location. It targets the mainstream public due to its low cost feature, a small hardware that is easily attached to any wall or a counter top and can be accessed by a passer-by without having to share any personal credentials or using any password. All you need is your iPhone or iPad. Run on BLE or Bluetooth Low Energy- Consumption of energy is low and is battery friendly for the user as well. They function easily indoors thereby allow users to stay indoors and connect with the world. It is a perfect device for home automation system since most of them function on bluetooth. This give you a full control on your home appliances. Effective in offline payments and in store. Long queues on cash counters will not be a matter to worry for a customer. Enables customers to quickly scan through the items in a large store on their personal device and directly head to the required aisle instead of wasting time physically browsing through the multiple racks. It attract customers to the store through promoting flash sales or must-buy deals. It push them to make impulse purchase and contactless payments speeding up the entire checkout process. iBeacon is built into IOS 7 devices hence no additional setup is required. 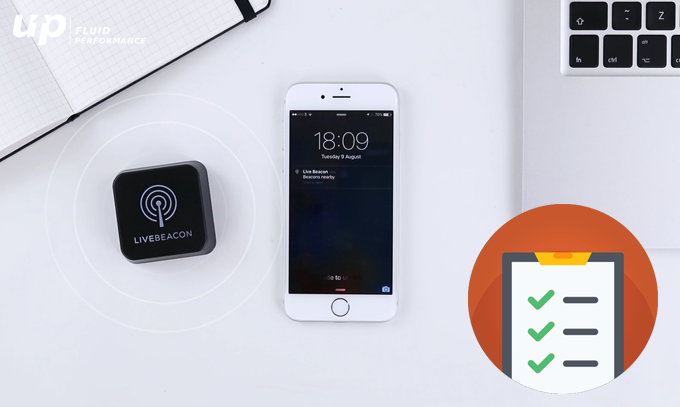 With the advent of third party beacons, messages from other beacons can be sent to Apple Devices and vice versa. The technology ensures security of any information shared by the user like your credit details and you can enjoy the cashless benefit of shopping. Small vendors can harness this technology to bring back users and gain back their market economy. It can be used as a navigation tool like GPS with a uniqueness in its feature i.e irregular weather conditions will not disrupt the transmission of the data. It can offer its features in education sector. Zoos and amusement parks can make use of this particular apps as well to draw visitors. 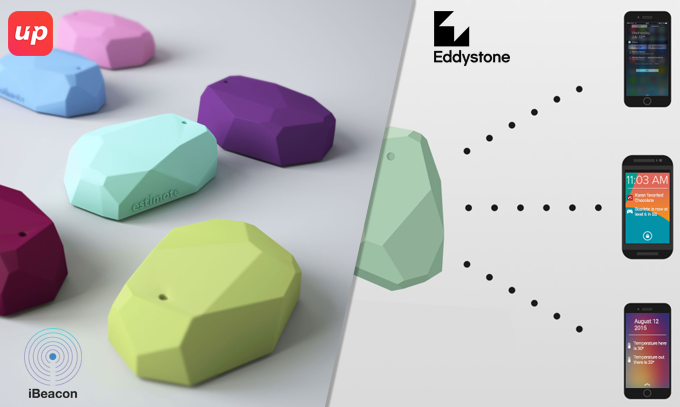 iBeacon has bought in a new revolution in the domain of technology which is taking over the consumer market by storm. The benefits are varied and more items will soon be introduced in the platter as developers find ways to simplify our lives. 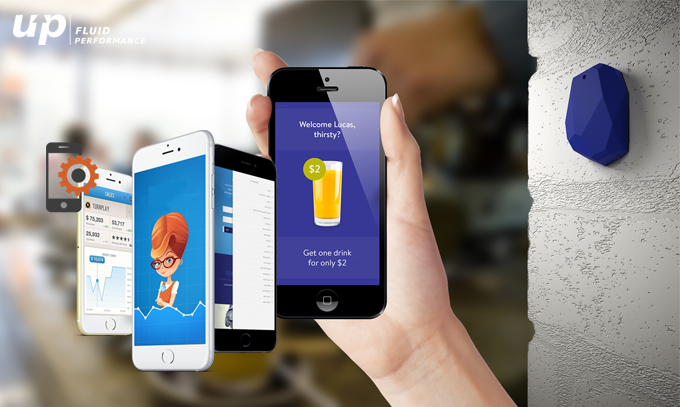 Fluper is a top notch mobile app development company that is spreading its market place gradually. It is slowly incorporating the new concept of iBeacon in its app development technology, creating innovative Mobile Apps for its clients. Next articleDemocratize AI- After Google, Apple is stepping in again? Optimistic, determined with Economics background, loves to browse internet especially food websites from all over the world, passionate about writing. 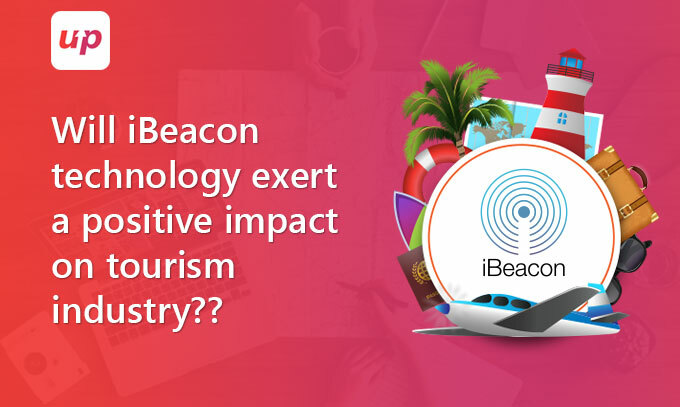 Will iBeacon technology exert a positive impact on tourism industry?? Great read! There are many proximity platform providers but only a few do actually provide essential features like ready to use mobile app with loyalty campaigns, geofencing, qr codes and digital signage. 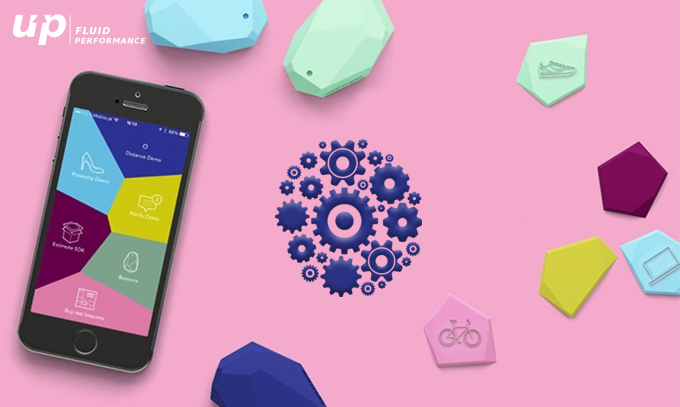 I suggest you do your own research in this regard or simply try Bleesk.com – a complete iBeacon & Eddystone platform. Thank you for sharing your valuable comments and this article is made keeping in mind the technology which is already existed as well as emergence of new technology on this domain. I will surely make it according to your suggestions.